Which wines go best with which foods? 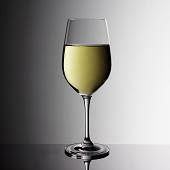 Here are a few suggestions to help you decide which wines to pair with which foods. you have a question, post it on our Message Board! was well received and enjoyed by all! If you were able to attend, thanks for dropping by. we are sorry you could not make it. or for just plain sipping! Hope you all can make it the next time! We had a wonderful time Sunday, September the 14th, at the Blackstock Vineyards, where we had a tour and tasting conducted by David Harris, owner and winemaker. We had the opportunity to sample ten different wines, including some of the winery's very best reserve wines. We had a good turnout with great weather, and if you could not attend, I encourage you to visit the winery when you can. 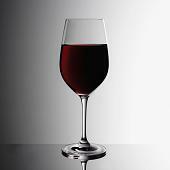 Raise a topic related to wine, beer, scotch and/or other liquor for others to share and comment.